Are you interested in discovering new laboratory tools and technologies that are available to use in your labs? Would you like to meet with dozens of different life science companies, all in one place, to learn about how these new products will benefit your lab work? If so, mark your calendars for September and visit the upcoming New York BioResearch Product Fair Events coming in this September. These product discovery opportunities will be held at Stony Brook University, Columbia University , and in the vacinity of Cornell & Rockefeller Universities. 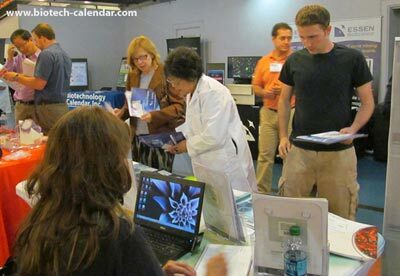 These popular events provide researchers, PI's, lab managers, professors, post docs, grad students, purchasing agents, and other lab staff with the opportunity to meet face-to-face with sales reps in a professional and friendly environment. Instead of traveling door-to-door and interrupting your work, sales reps from different companies will be in one room, making it convenient for you to speak with them on your own time. Network with fellow researchers from different departments and buildings across campus to learn about other research being conducted at your university and connect with industry professionals with access to decades of life science knowledge and education. Researchers who attend the Stony Brook University event have the opportunity to meet with lab suppliers as well as network with 200+ life scientists in the area to learn about their work and make lasting connections. 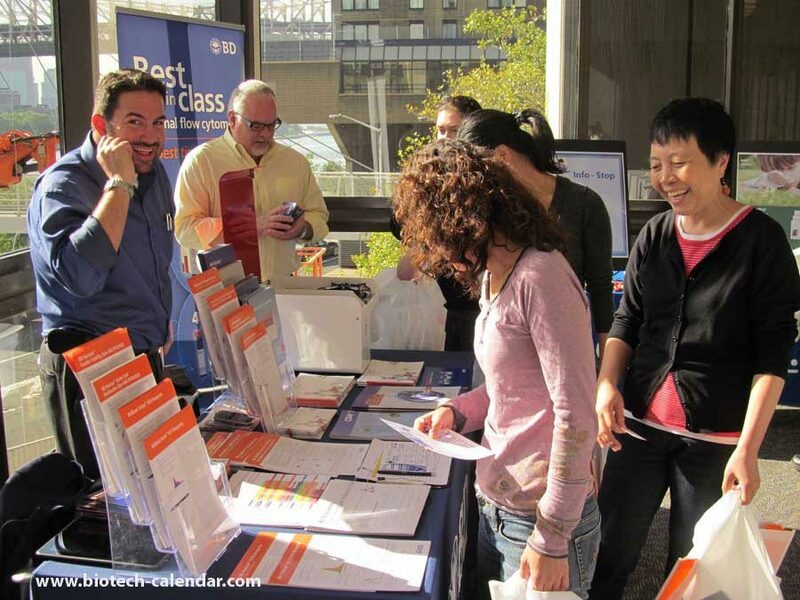 By attending this event, Columbia University scientists have the chance to network with over 325 area researchers to learn about their work, as well as the chance to learn about dozens of the best and newest laboratory products available. To learn more about attending this complimentary life science event, visit the ink below. You can also pre-register to save time at the door. Along with meeting lab suppliers with different available products, researchers at this event are able to network with other New York area life scientists from a wide variety of academic departments and on-campus research buildings.